Farming the icy land of Siberia with bare hands, running away from the enemy on the windy plain of Manchuria, working at a sugar cane farm under the burning sun in California: though the phrases may sound foreign, they are Korean, by means of the writers’ ethnicity. While Korea has been working on promoting its literature to the rest of the world, the definition of Korean literature remains unclear. Typically, works created by Korean writers in the Korean language are considered Korean literature here, but such a definition limits the boundaries to the southern part of the Korean Peninsula. Kim Sa-in, president of the Literature Translation Institute of Korea, has been addressing the need to recognize Korean diaspora in literature since he took office in March. In the past few months, the institution has hosted multiple events related to the subject. “We have been excluding the works created by our fellow countrymen. There is so much more Korean literature out there. An abundant pool of great works exists,” Kim told The Korea Herald in a recent interview. “It’s time that we learn to appreciate the works. We all share the sentiment as Koreans. The shared characteristics are clearly visible,” he said. 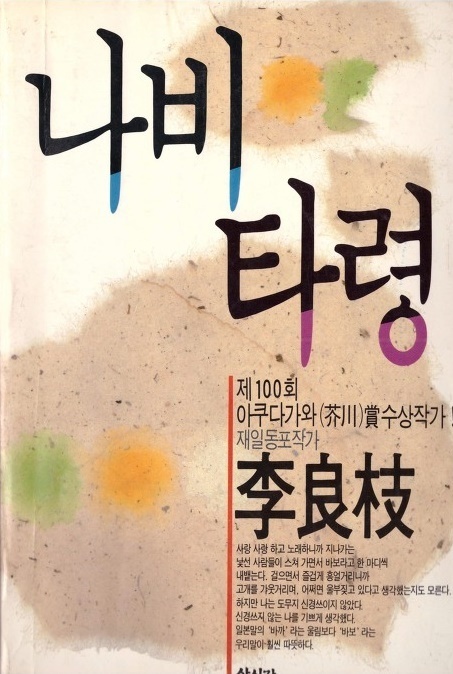 But still, a large number of Koreans do not recognize how the Korean diaspora is reflected in literature, as these literary works are not reflected in school curriculum, he continued. Most of us haven’t properly learned about the history, the writers or their works, he added. A major wave of migration started in the late 1800s. Many Koreans moved to China, Central Asia and America to fight for the independence of Korea from afar or avoid exploitation by Japanese colonialists. A large number of Koreans were also forced to move to Japan to provide labor. After the liberation, many returned to the motherland, but there are also those who remained abroad. Some settled down in their new homes, others had to stay due to financial issues. There were also those who did not have a home to return to. Such dispersion is referred to as the Korean diaspora. Currently around 7 million, including descendants of emigrants, are estimated to be living in the diaspora across 140 nations. 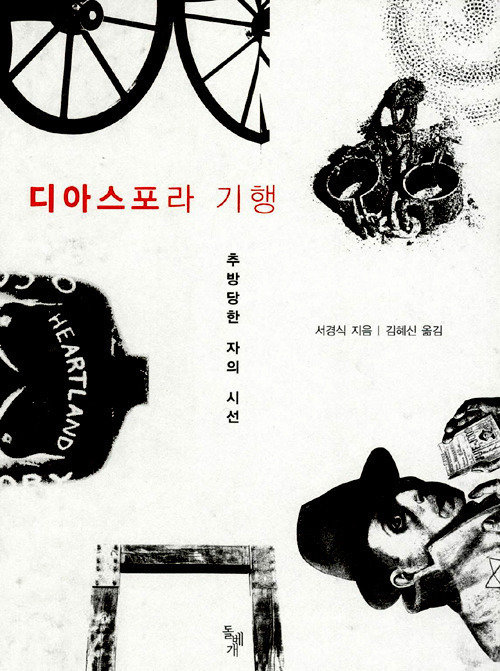 Literature created by this population can be referred to as Korean diaspora literature. However, the topic matters too in whether a work is considered as such. 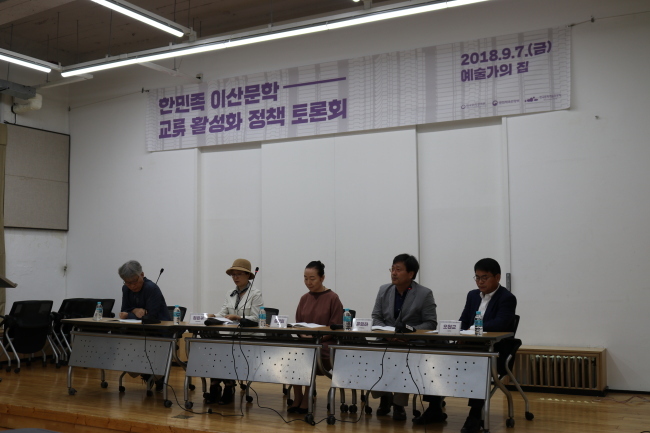 According to studies led by LTI Korea, early diaspora literature focused on the Korean identity, dealing with such topics as the need to fight for Korea’s independence and against Japanese colonization. They also portray the guilt of leaving the country with their families and friends behind. The works that evolve around identity crisis, culture shock, pressure to assimilate and sense of alienation or freedom as a stranger are considered defining characteristics of diaspora literature. But studies suggest recent works are moving away from such topics, citing stronger desire to belong to mainstream literary scenes. Also, unlike early works written in Korean, more are being written in their residing countries’ languages. Discussion persists as to whether these works can be categorized as diaspora literature. 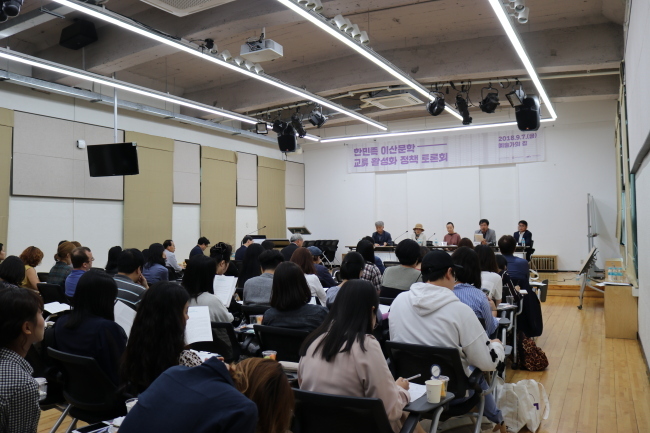 Some experts have stressed the need to expand the boundaries of Korean literature by encompassing the Korean diaspora. They take the examples of how emigrants received the Nobel Prize for literature. British novelist Kazuo Ishiguro. who was born in Japan, won the Nobel Prize in 2017 and Gao Xingjian, a Chinese novelist who emigrated to France, won the Nobel Prize in 2000. However, professor Jung Eun-kyung of Chung-Ang University in Seoul thinks differently. “As we live in a world where it is much easier to cross borders for work or other reasons, it is important to study what it is like to live with other people who are different from us,” Jung told The Korea Herald in an email interview. “Diaspora literature has already given much thought to excluded life, being apart from their mainstream societies,” Jung said, adding the works can contribute to our society. As part of efforts to link diaspora literature with the motherland, LTI Korea hosted a book review contest over the summer. A total 127 reviews of diaspora literature were summited and 13 winners were announced in early September. The institution plans to host networking events as well, connecting diaspora writers to writers and readers here. Meanwhile, there has been a growing demand for Korean diaspora literature in the local book market. For instance, publishing company Dolbaegae Publishers has released more than 10 books in the genre in recent years. According to Kim Soo-han, executive editor of Dolbaegae Publishers, the company has not been searching for works from the Korean diaspora, but works that appeal to the company happen to be diaspora literature. “In the past few years, there has been social, cultural, anthropological interest on the issue of Korean diaspora,” Kim said. He explained for publishers it also is about the public interest, as diaspora literature carries messages which do not fall into Korea’s mainstream cycle. The thoughts and the stories are attractive for their difference. Seo Kyung-sik is a Korean-Japanese professor at Keizai University. He is a well-known figure in Korea for his writings and activism, urging Japan to apologize for the sexual slavery of Korean women during World War II. His book “Journey to Diaspora” portrays not only the pain Korean residents in Japan suffered, but also how the division of the two Koreas left scars for Korean families. Lee Yang-ji was a second-generation Korean-Japanese resident. “Nabi Taryong” was written while she was attending a university in Seoul. She deals with the agonies of Korean residents in Japan in a desperate, tormented way. She depicts what it feels like to be an outsider again as emigrants return to Korea. Her other work, “Yuhi” (1983), received a literature prize in Japan. Lee Chang-rae is a professor of creative writing at Stanford University. He moved to the US in the 1960s at 3 years old. 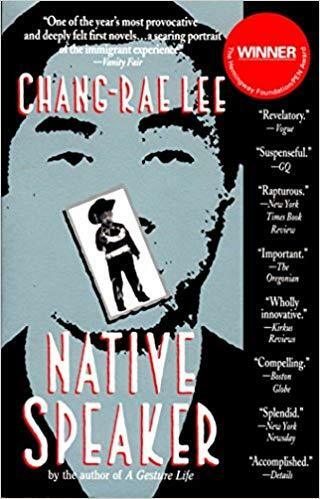 “Native Speaker,” written in English, depicts the life of a Korean-American who tries to assimilate into mainstream society. The writing also portrays how Korean immigrants and their descendants keep their silence in America as outsiders.